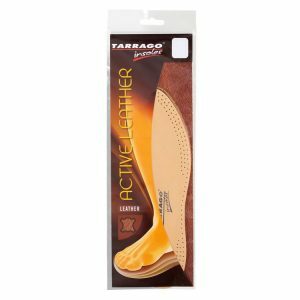 A high-quality insole made of vegetable tanned leather. 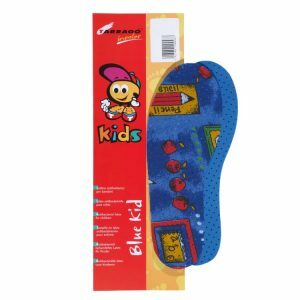 The simplicity of this insole and the absence of chemical treatment make it the most natural remedy to deal with perspiration. 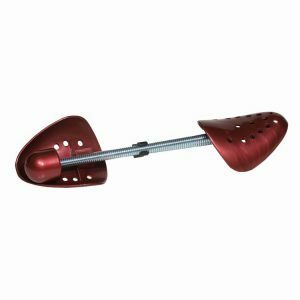 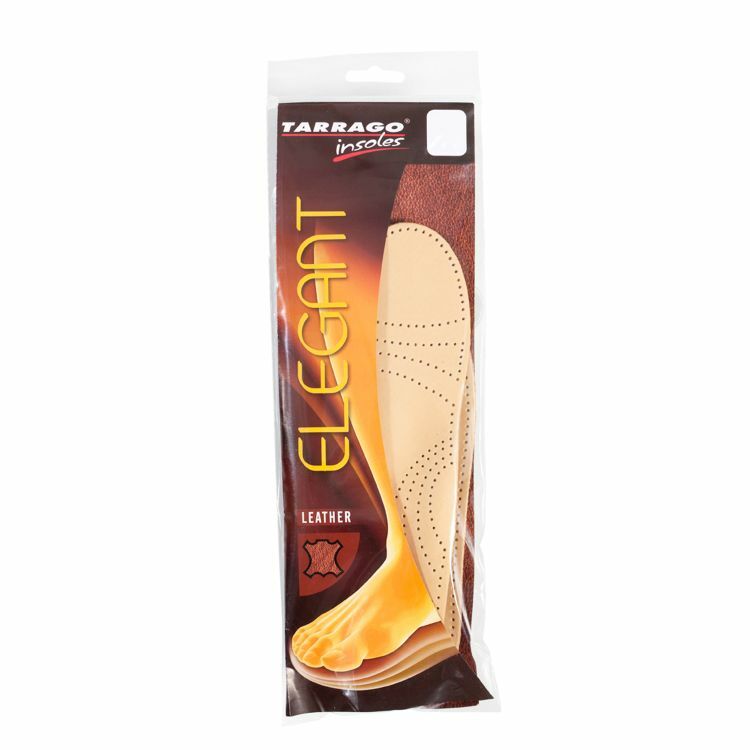 Ideal for elegant footwear and the most delicate feet. 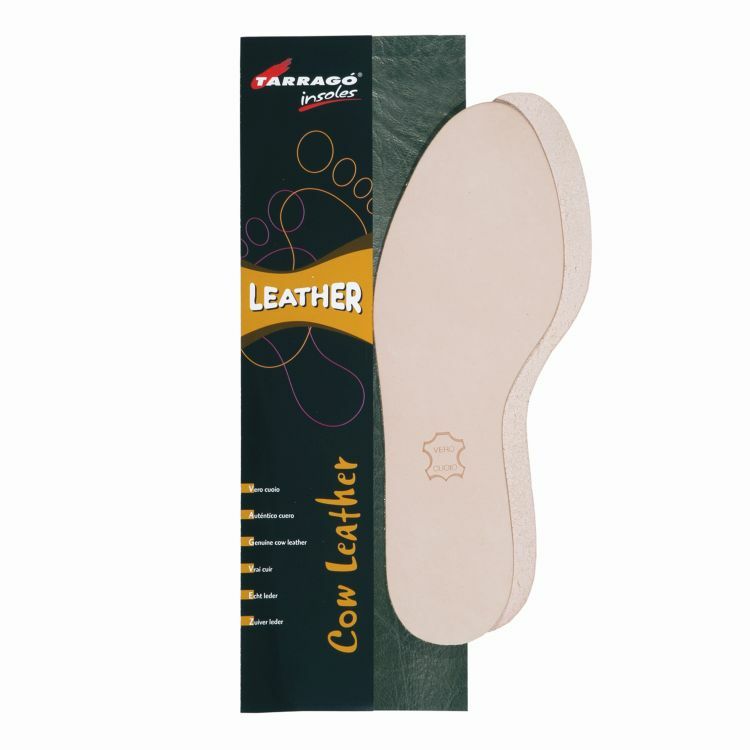 Authentic cow leather. 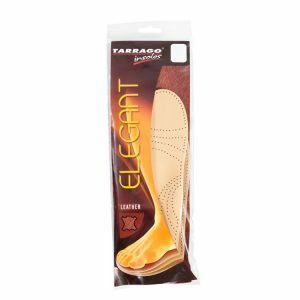 Single sizes from 36 to 46. 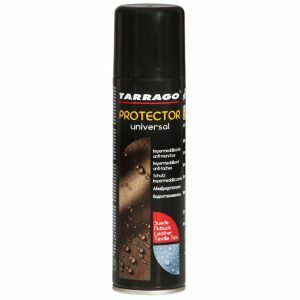 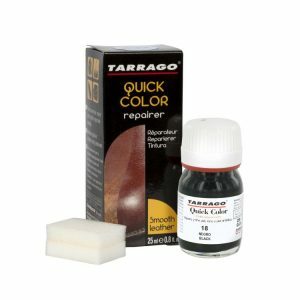 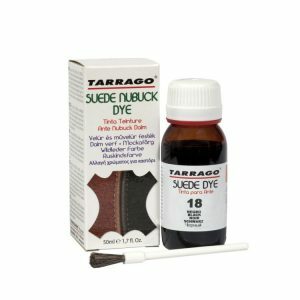 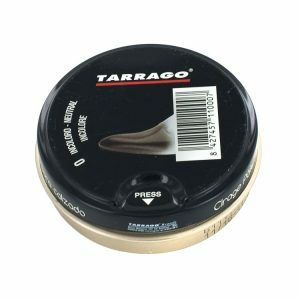 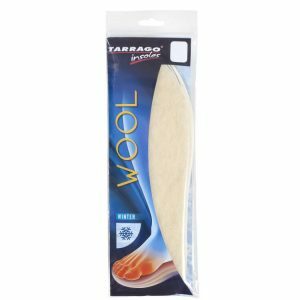 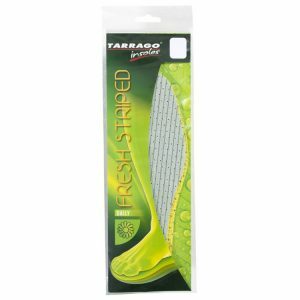 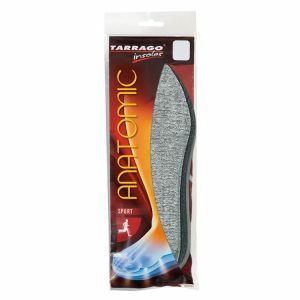 Tarrago Cow Leather is a high-quality insole made of vegetable tanned leather. 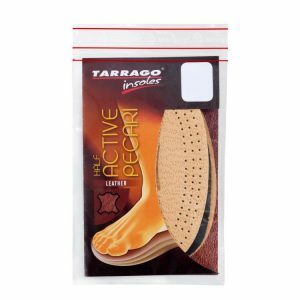 The simplicity of this insole and the absence of chemical treatment make it the most natural remedy to deal with perspiration. 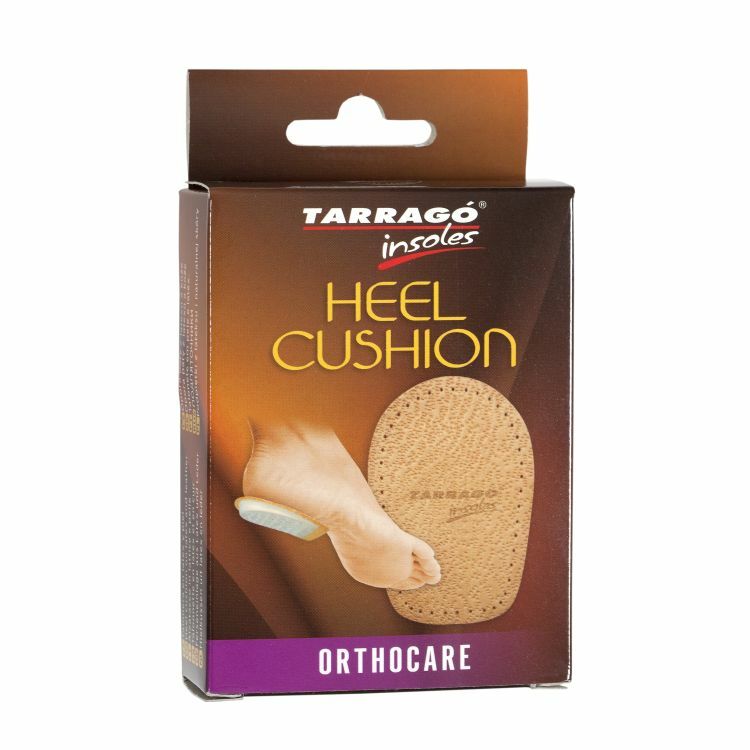 Ideal for elegant footwear and the most delicate feet.